A hotel within a hotel? Yes! 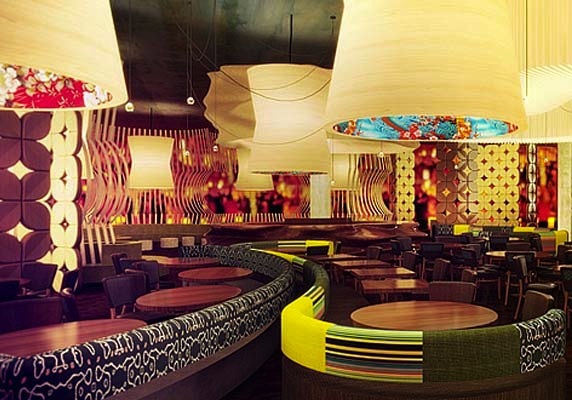 Discreetly situated within the walls of Caesars Palace on the edge of Las Vegas’ famed strip, the highly-anticipated Nobu Hotel is opening its doors to its first guests on February 4, 2013. With a little more than a week before its grand opening, we are giving a sneak peek into its rooms and the acclaimed dream team behind its famous name. In a masterful collaboration between Chef Nobu Matsuhisa and Nobu Hospitality primary shareholders, actor Robert De Niro and Hollywood film producer Meir Teper, this 181-room boutique hotel, along with a 12,775 square foot Nobu Restaurant and Lounge (it’s the largest Nobu restaurant worldwide and the first on the famed Strip) will bring a new level of luxury, culture, sophistication and exquisite cuisine to Las Vegas. Designed by the New York wonder, David Rockwell, Nobu Hotel is wrapped in Asian inspired décor with designs that embrace comfortable simplicity with natural materials balanced with textures and outsized elements to reveal a touch of Vegas flair along with tranquil accents like bamboo and cherry blossoms. The guest rooms include custom art by up-and-coming Japanese artists that feature a mix of traditional prints and expressionist designs, and offer stunning panoramas. Eighteen luxury suites range from one-bedroom to five-bedrooms and will be available for guests seeking the optimal Vegas experience. Beyond the rooms, the renowned restaurant line is the focal point of this hotel. 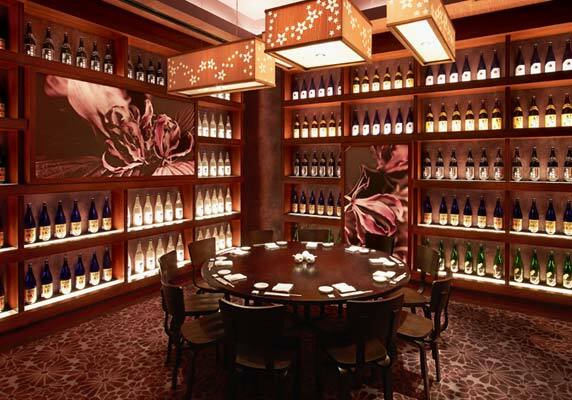 With Chef Nobu Matsuhisa behind its menu, it’s no wonder why foodies flock to these luxury restaurants. 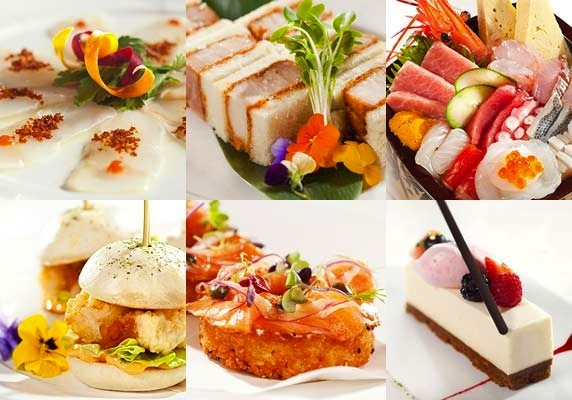 Rest assured the in-room dining menu will keep you in its grip as well, offering a bevy of decadent dishes. And thanks to the royal location of Caesars Palace, Nobu Hotel is just steps away from Las Vegas’ world-class entertainment, luxury shopping and gaming. We hope to see you for the opening, but for now, enjoy this preview of the hotel.